Recognized Excellence: Mesa Del Sol Syrah 92 points, Tondre Grapefield Pinot Noir 90 points, and Russell Pinot Noir 93 points from Wine Enthusiast. Mesa Del Sol Syrah 93 points from Tasting Panel Magazine. 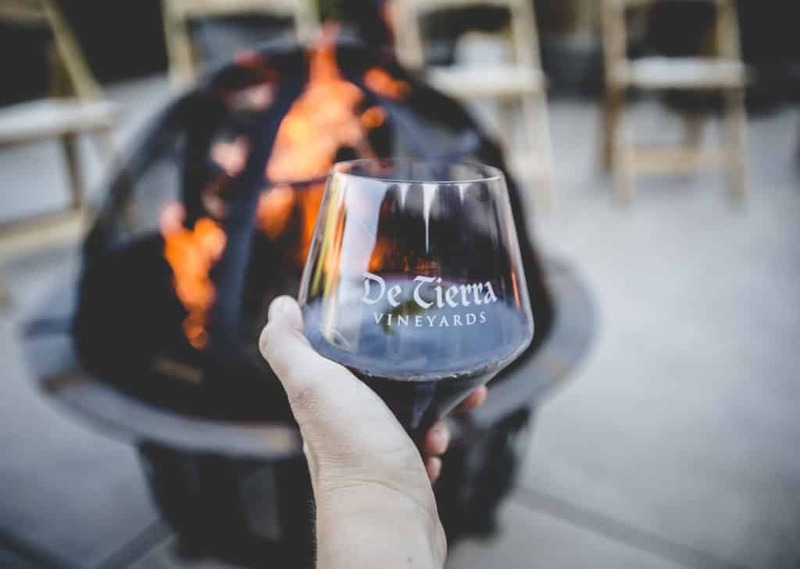 De Tierra Vineyards began in 1998 as an organic grape-growing operation in the Salinas Valley by Tom Russell, an agriculture professional from Phoenix, Arizona. Russell had transitioned the majority of his conventional row crop vegetable operation to organic in the early 1990’s, and had great success in the California market. Russell was passionate about wine and farming, and wanted to explore the benefits of organic farming with wine grapes. Russell teamed up with friend and winemaker of Vignalta Italy, Lucio Gomiero, and planned to develop an organic vineyard in the Corral de Tierra Valley. The site was selected, a south-west facing, 40-acre farm, just 15 miles from the Salinas Valley. 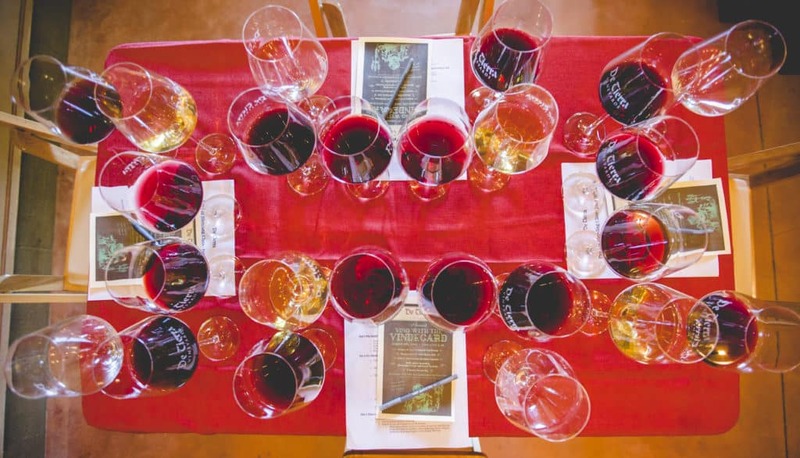 Through this partnership, De Tierra Vineyards was born. Today, De Tierra is run by Tom Russell and his daughter, Anna Russell. Anna is a second-generation farmer and Salinas native. De Tierra has since expanded to plant a second estate vineyard, the Sargenti Vineyard. This vineyard is located just north of the Santa Lucia Highlands in the Salinas Valley. 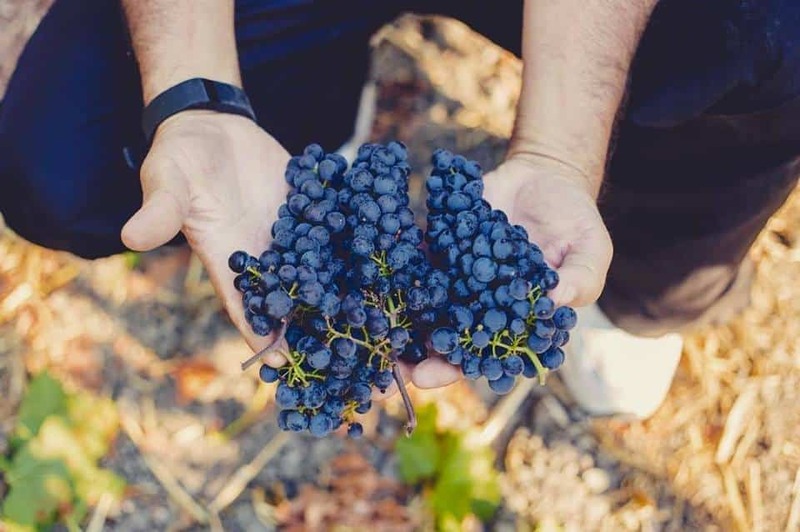 Growing 5 estate varietals, and sourcing another 5 varietals from a handful of high quality vineyards around the Central Coast, De Tierra makes premium wine with the best fruit from Monterey county. De Tierra has now opened a Wine Club and event space in Corral de Tierra, and a tasting room in Carmel-by-the-Sea. 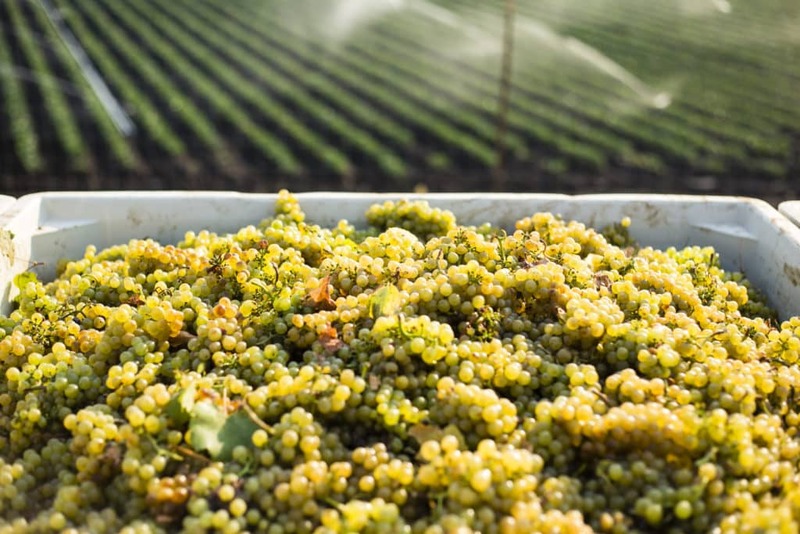 De Tierra is committed to organics and sustainable farming, demonstrating the importance of this commitment by producing high quality, SIP-Certified wines in Monterey County.